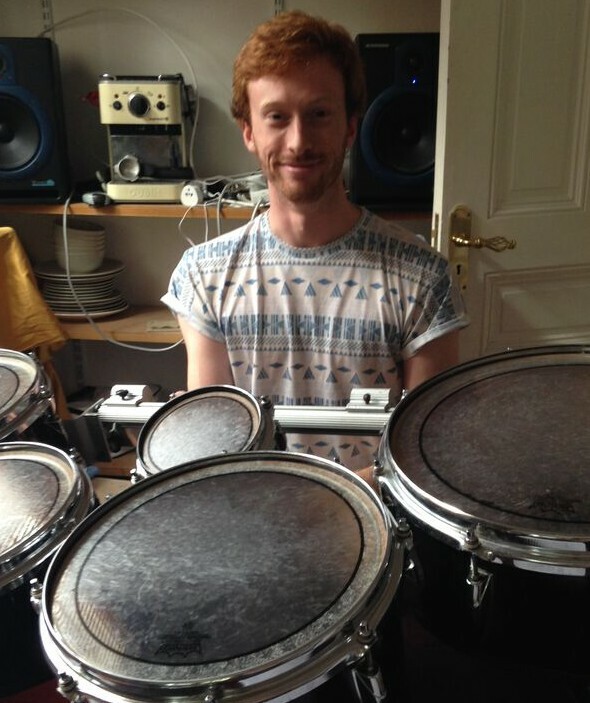 Pete Handley is one of the founding members of Box 9 Drumline which was formed in 2012. Pete was hugely passionate about drumline, and managed to instil that enthusiasm into every member of Box 9. Ever the showman, Pete would wow crowds with his juggling skills and daring stick tricks. Pete sadly passed away in November 2014, and in his honour ‘The Pete Handley Percussion Award’ was created. The funds from this award are used to give talented percussionists the opportunity to further their learning through specialist lessons, purchasing of sticks and music, use of instruments or commissioning new pieces of music etc. You can read more and donate here. Pete’s an inspiration to all of us at Box 9, and we carry his memory in every show.